It's no secret that I love a good sunscreen, especially in this current weather where it feels like the sun is just a mile away from earth. Often, we tend to forget the harm that the sun could do to our skin regardless the amount of times we read in magazines and beauty blogs. 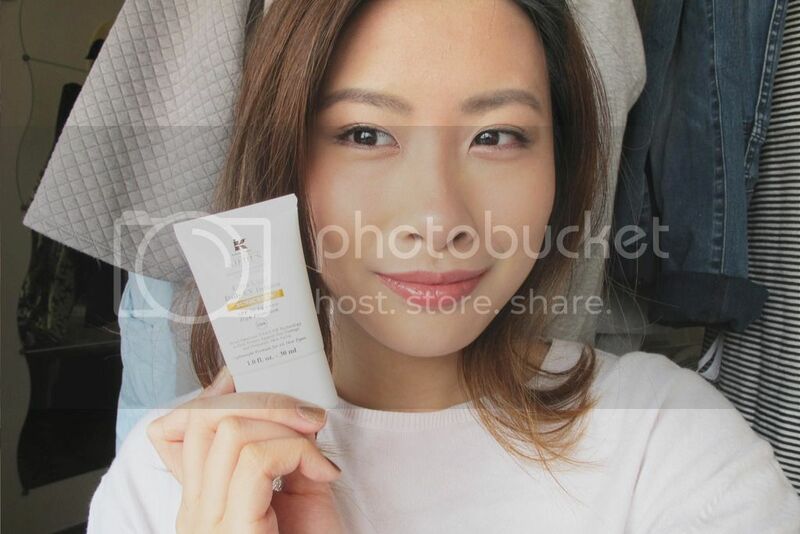 Even so, most sunscreen don't go well with make up on top, leaving the greasy floating residue on the skin and in general, making your face looking much older than without sunscreen. Well, that's because you've not tried Kiehl's. 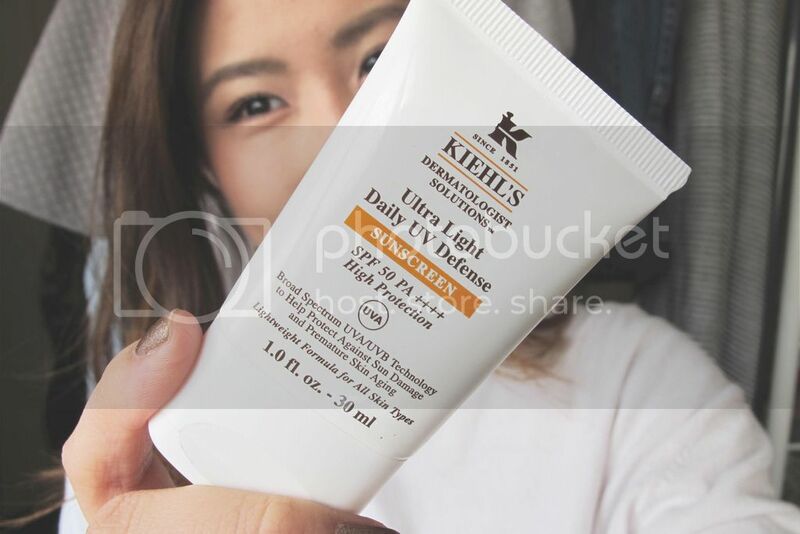 The Kiehl's Ultra Light Daily UV Defense works wonders under make up and is designed to be well-absorbed into the skin, leaving a layer of what seems to be imagined like a shield to protect the skin from being harmed by the sun. Hence, no need to worry about walking from one place to another under strong UV rays because this comes with SPF 50, making sure that your skin gets just the right amount of good sun for that Vitamin E and not too much to form wrinkles and spots as you age. 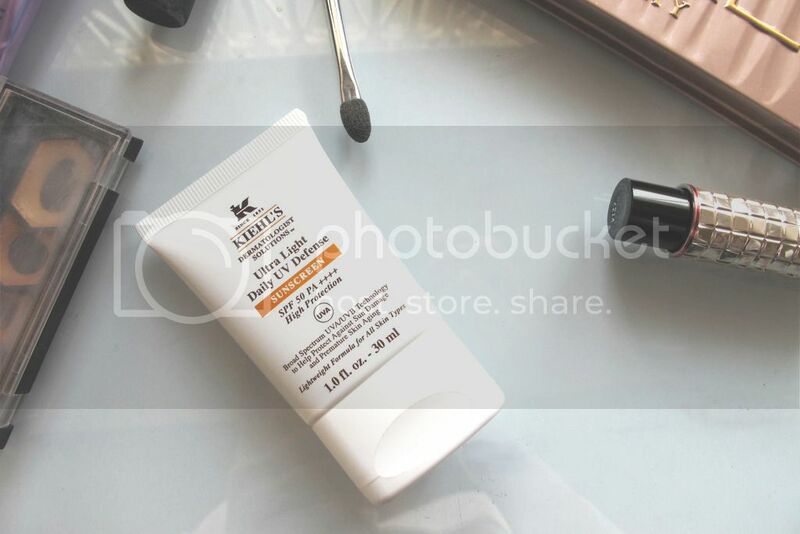 Get a sample at a Kiehl's store near you, and maybe you'll understand what I mean.